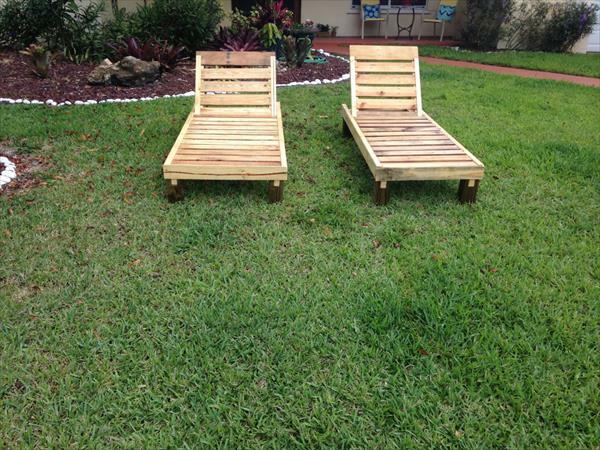 If you want to try an easy yet serviceable DIY pallet project then this given idea of pallet wood would be a great choice. 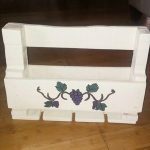 We have made this DIY pallet box out of pallet wood which is just a child’s play to be made but provide great space for storage needs. 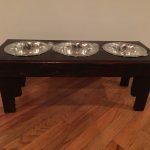 You can scale its dimensions up or down to get the perfect required size. 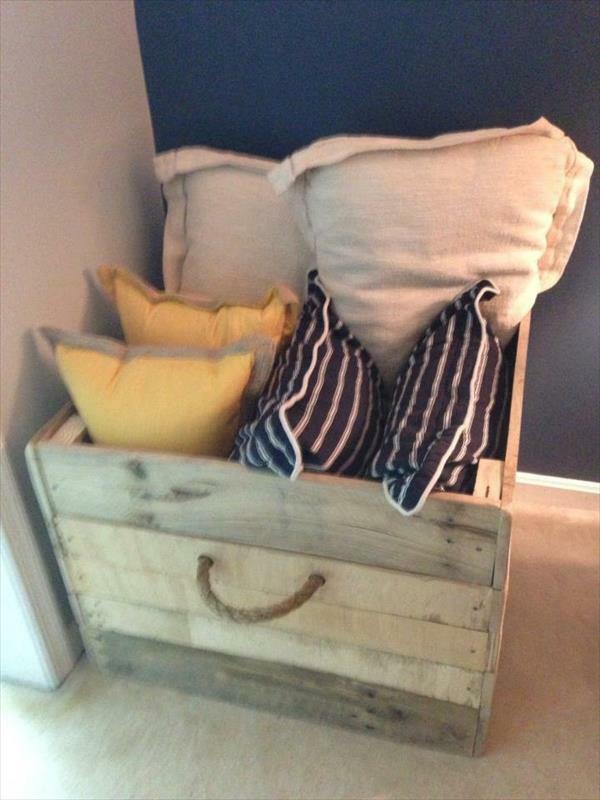 This DIY pallet storage box will provide you a perfect storage solution for your pillows, blankets, cloths, kids toys and anything you want to put inside of it. 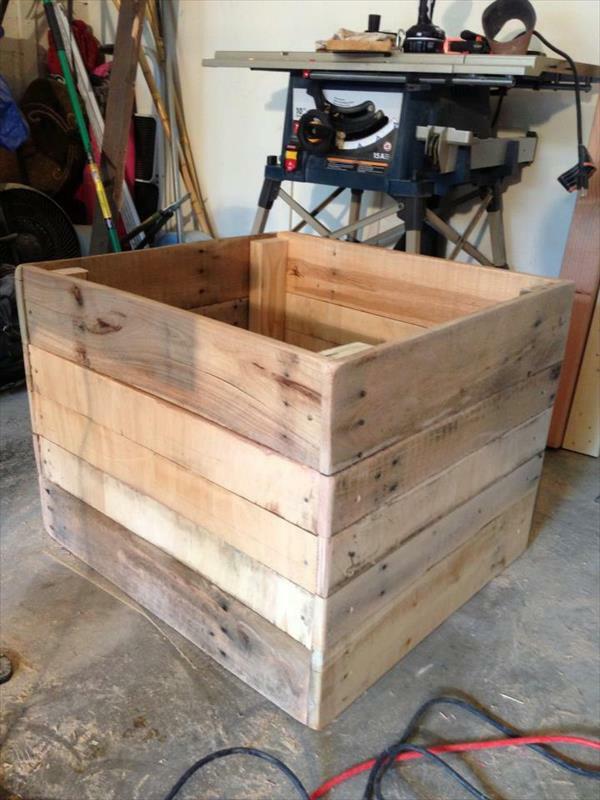 We removed the loosely bound nails and tear the pallet apart to have a plan for maximum wood to be reclaimed. Then we just give a throughout sanding to it and provided the rope handles to it through pre-drilled holes. 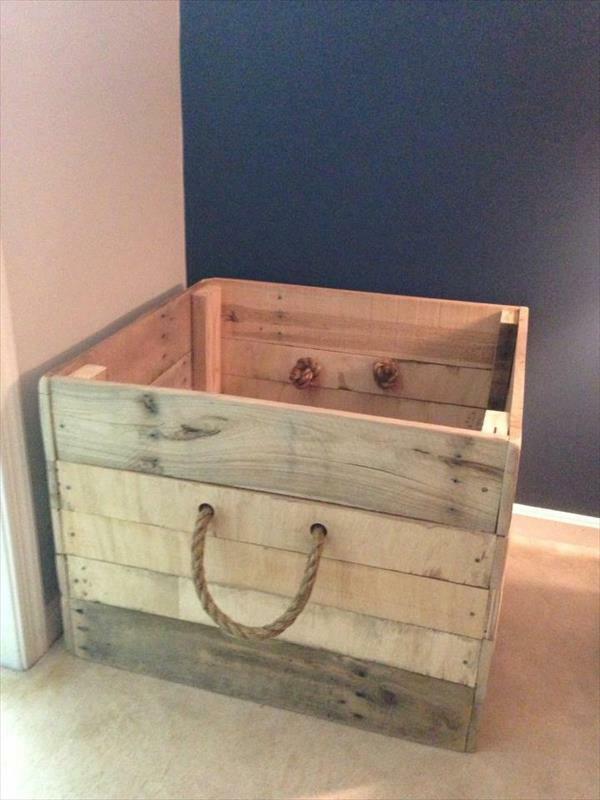 Each rope handle has knots inside of the box so you can lift it over without any hitch or trouble.